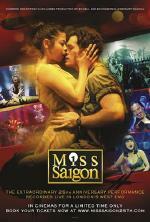 Stage musical based on the 2000 film of the same name which is set in County Durham during the 1984 miners' strike. 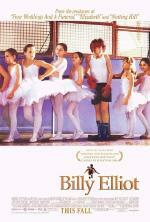 Young Billy Elliot (Matteo Zecca/Mitchell Tobin/Bradley Perret/Elliott Hanna) becomes fascinated with the ballet lessons which are being held in the same hall as his boxing class. 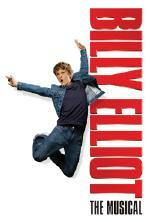 The ballet teacher, Mrs Wilkinson (Ruthie Henshall), recognises his potential and encourages him to join her class. As his talent gradually reveals itself, it becomes clear that Billy should be attending the Royal Ballet School in London, but with his father (Deka Walmsley)'s opposition and the extreme poverty which descends on the area during the strike, Billy's future is far from certain.